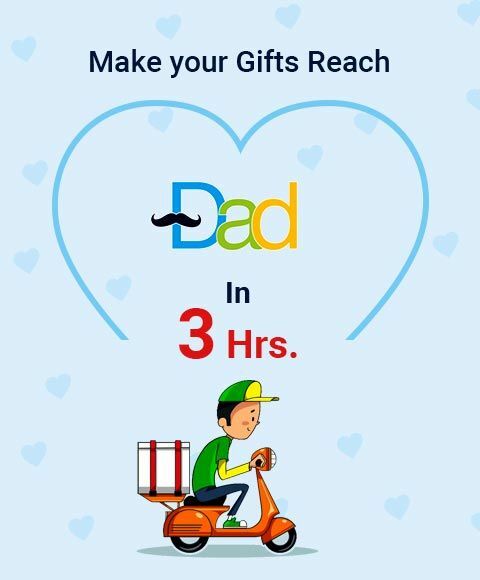 This father's day wish your dad in a thoughtful manner. 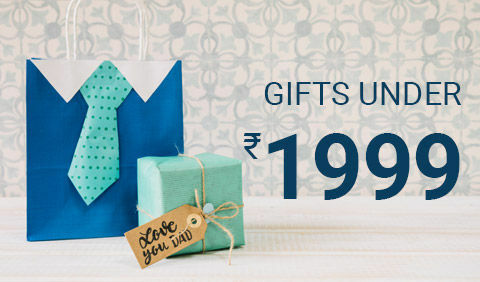 Make his day wonderful by planning short surprises with Fathers Day gifts Online. 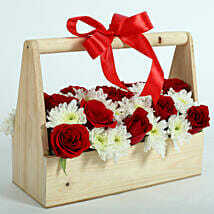 Tell him how much he means to you and thank him for all that he has done for you. 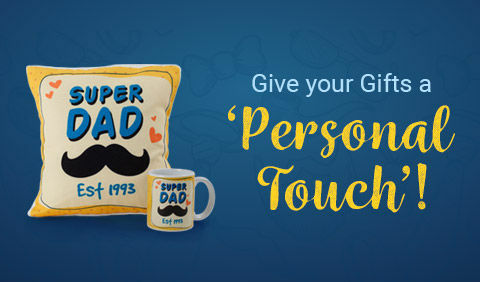 Gifts are a great way to express your undying love for your hero, whom you love to call Dad. 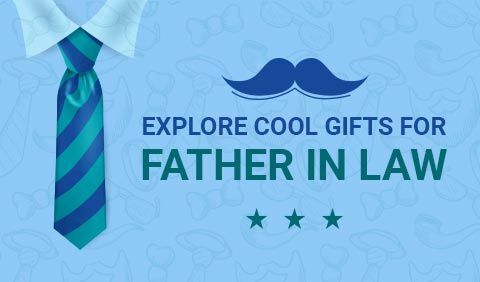 Father's Day is celebrated worldwide to recognize the contribution that Fathers make to the lives of their children and family. 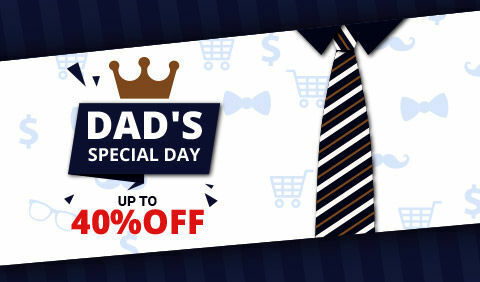 This day celebrates fatherhood and male parenting. 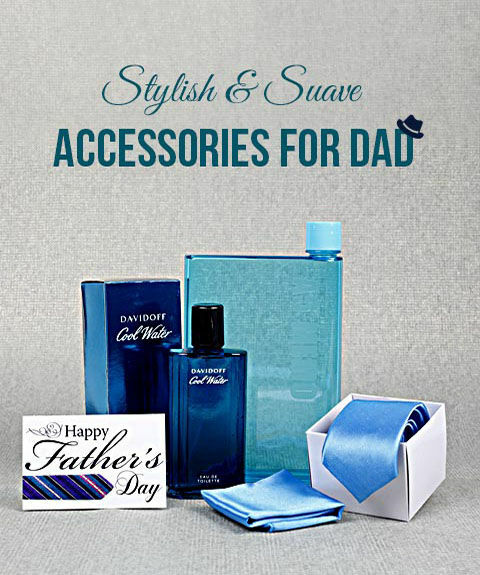 We understand how important this day is for you hence we present a wide collection of gift for Fathers Day. 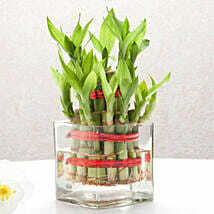 Although it is celebrated on a variety of dates worldwide, many countries observe this day on the third Sunday in June. 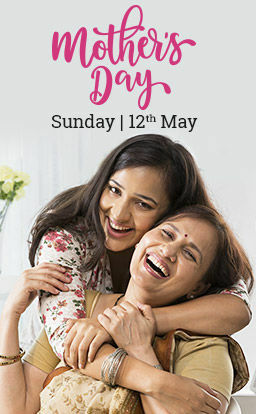 In India, this will be celebrated on 17th June 2018 and is the perfect day to tell your Father how much he means to you. 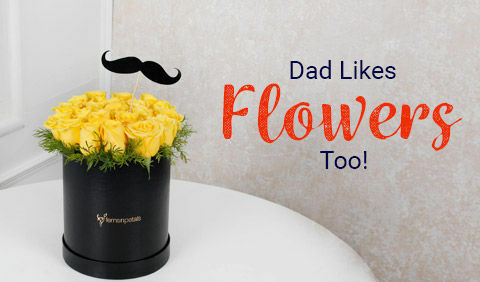 If you are looking for presents for Fathers Day, there are loads of gift ideas on Ferns N Petals that can be given to your beloved Dad. 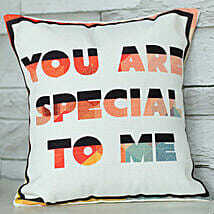 However nothing speaks love better than personalized gifts and we bring you amazing options to add that personal touch to your thoughts and expressions. 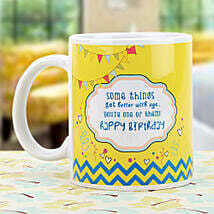 We have a wide array of Fathers Day personalised gifts that can work well for you on this special day. 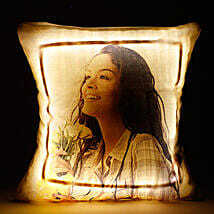 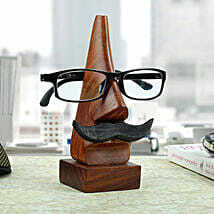 Also, handmade Fathers Day gifts which can be create best long lasting memories of the occasion. 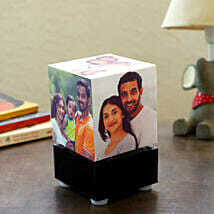 A wonderful photo frame containing a picture of you and your Father would look great on his office desk. 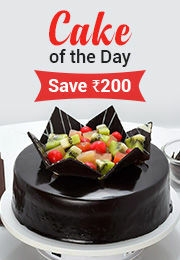 These are memories which last a lifetime and this father's day we are here to help you create the perfect memories. 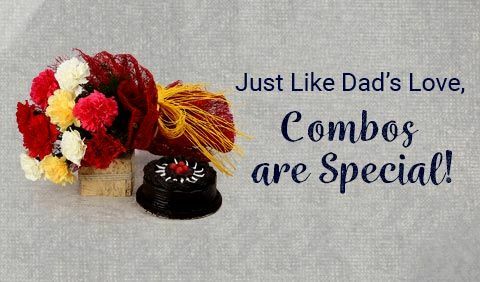 You can pick up our set of personalized combos which consists of mugs, flowers and cushions that can be delivered on Father’s Day as a gift for Dad at his work place. 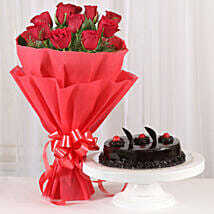 Think about how you want to surprise the man who means the world to you. 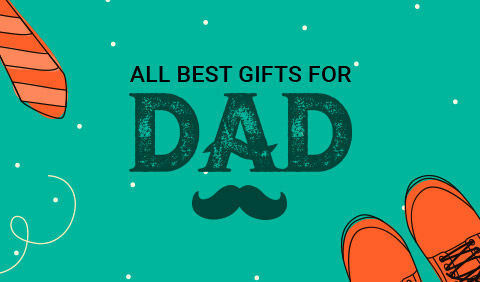 These beautiful and thoughtful gifts will convey your feelings in the best possible manner, making this occasion unforgettable for your father. 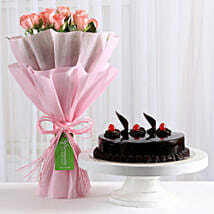 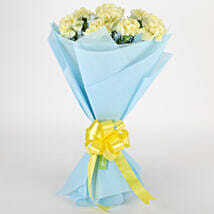 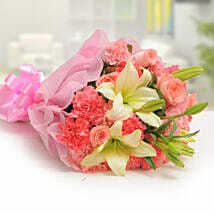 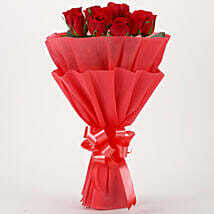 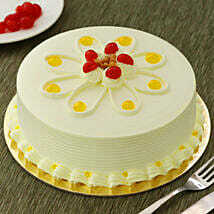 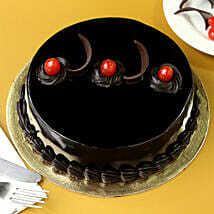 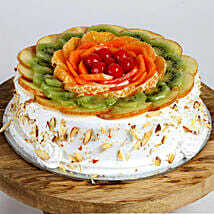 So, without waiting any more, plan this special day with Ferns N Petals as your gifting partner in crime. 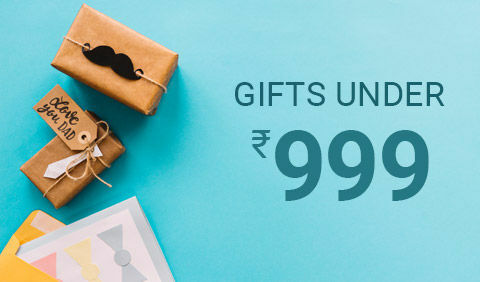 The occasion is just around the corner, it's time to surprise your dad with unique Father's Day gifts. 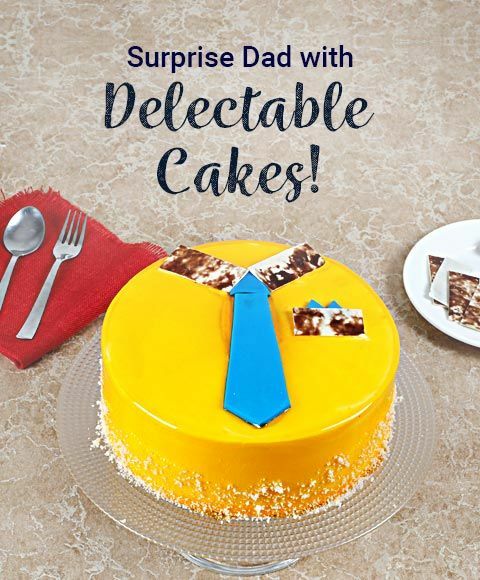 Dad is no less than a superhero because he knows all the tricks to make his children happy at any cost. 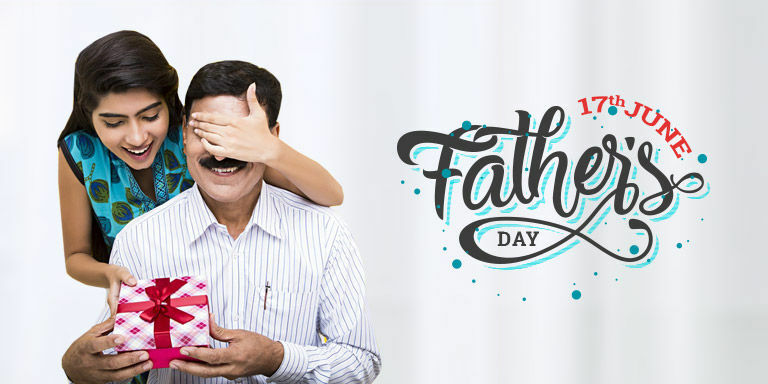 Father’s Day is celebrated across the world to pay a tribute to the endless love and sacrifice of dads. 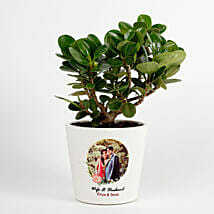 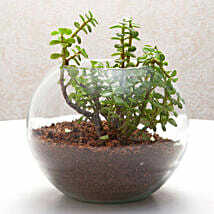 So, along with gifts, don’t forget to check the cute messages for dads only at Ferns N Petals. 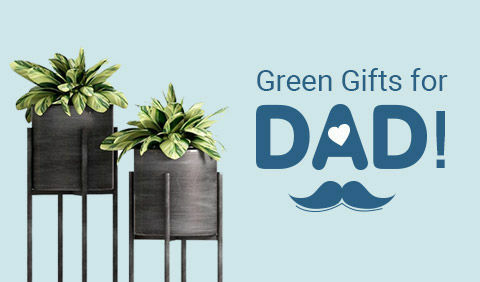 We have gathered some amazing father’s day wishes so that you can greet your dad easily and make him feel special. 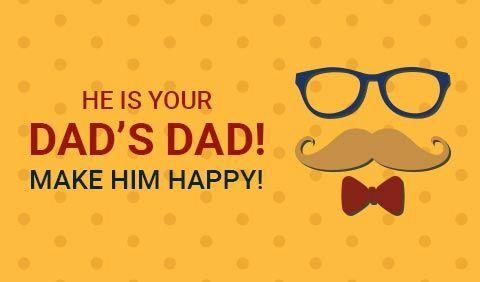 We also have some inspiring father's day quotes that you must check and send to your dad.